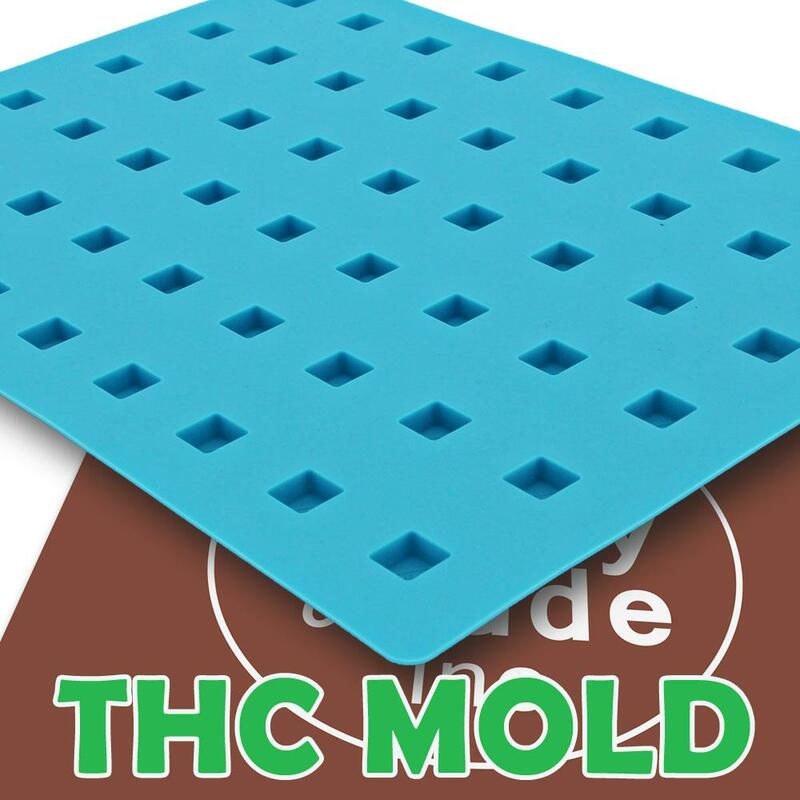 The Chocolate Mold can used with chocolate, caramel, ganache, thc gummies, praline and hard candy to create professional candy each and every time. 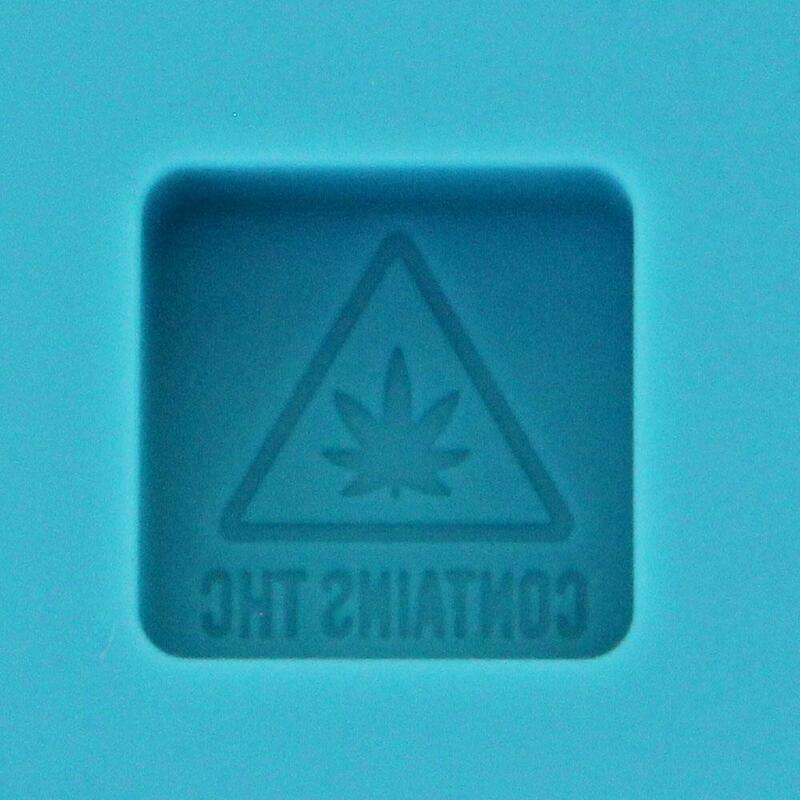 Adds “Contains THC” logo to top of candy. SKU: TM-RS-THC. 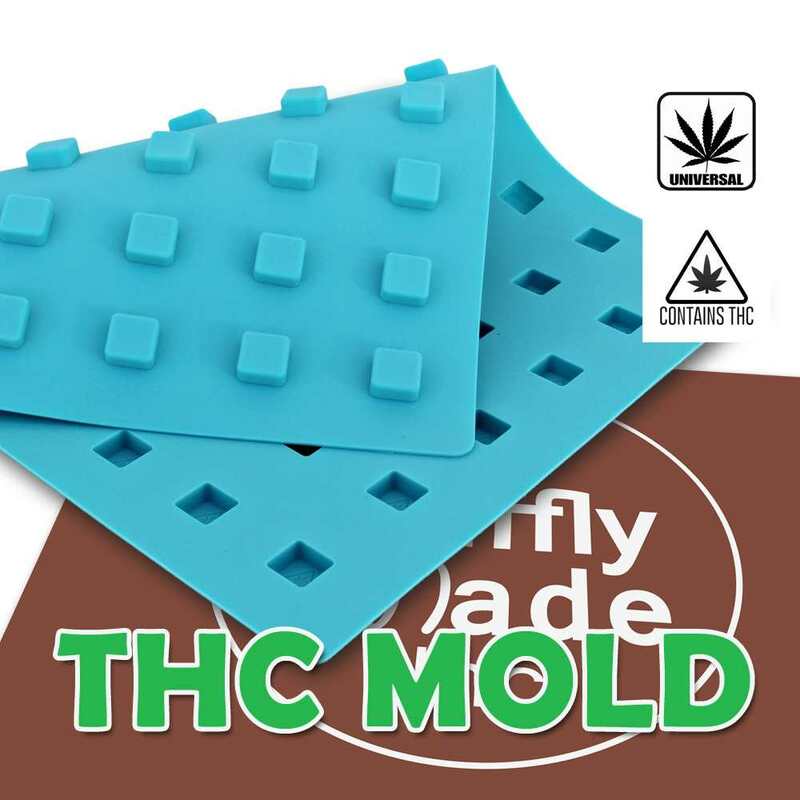 Category: Edibles Molds Collection, Truffly Made Molds. 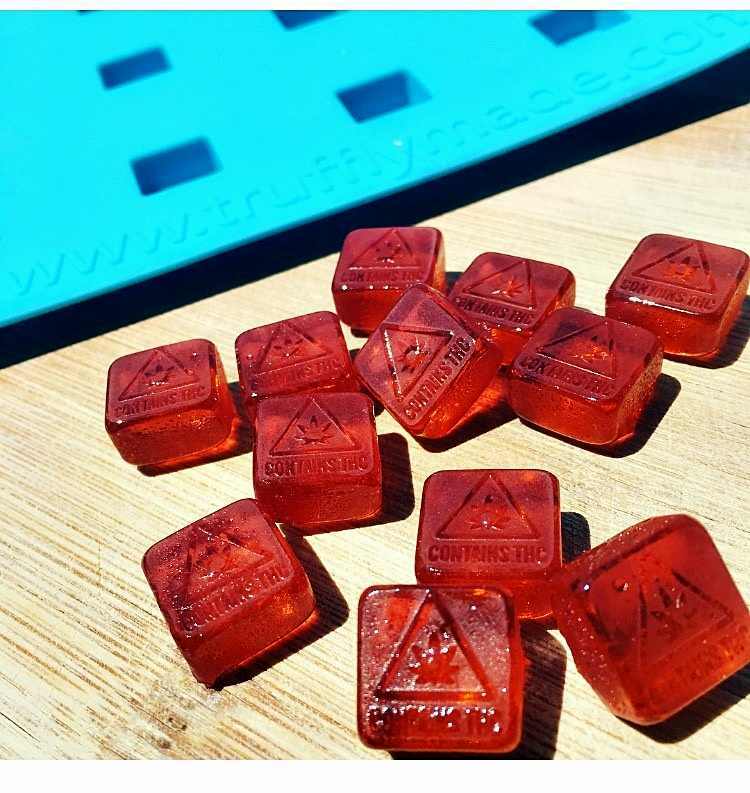 Tags: Depositor, Edibles, Candy Molds, Chocolate Molds, Truffle Molds. 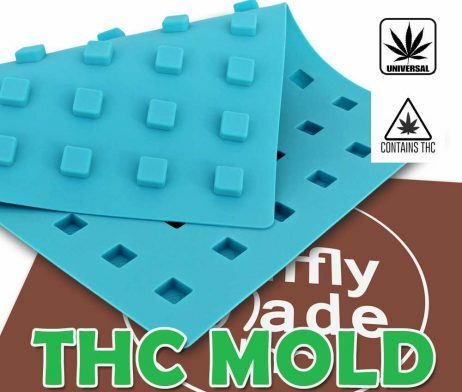 These THC Silicone Truffle Mold gives a precisely formed shaped truffle. Can also be used with chocolate, ganache, caramel, jelly, praline and hard candy. Eliminating the need for hand-rolling and producing uniform truffles every time. 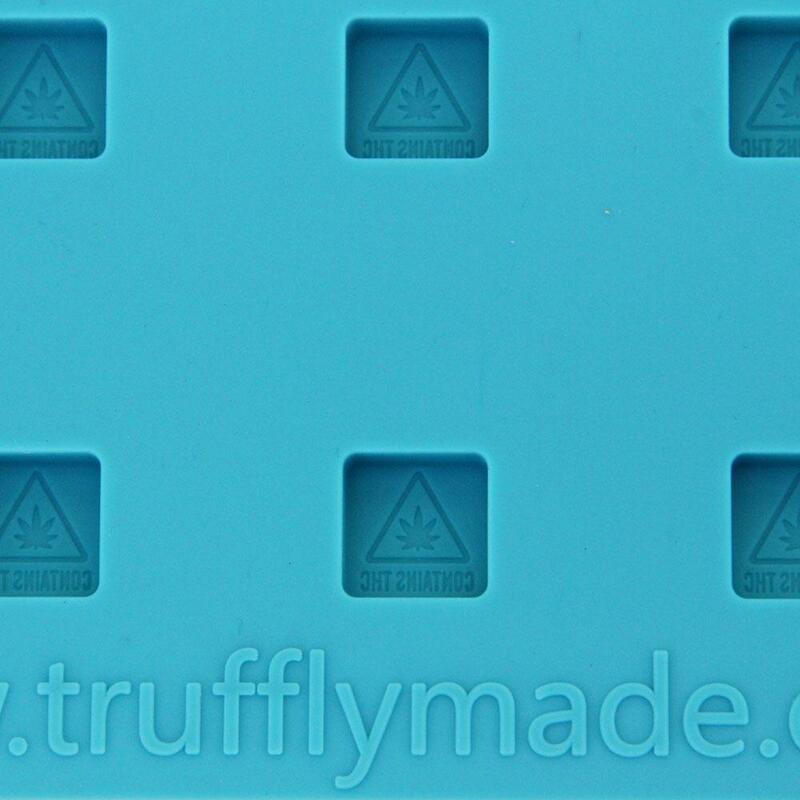 All our truffle molds are also ideal for use with chocolate, ganache, caramel, THC Jellies, praline and hard candy.